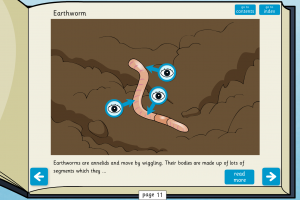 TES iboard are promoting a new pack of educational activities featuring seven games and interactive activities developed by Chaos Created. It’s time for pond dipping, turning up stones and shaking branches. Minibeasts are a great way to learn about bio-diversity, habitats, adaptation and interdependence. 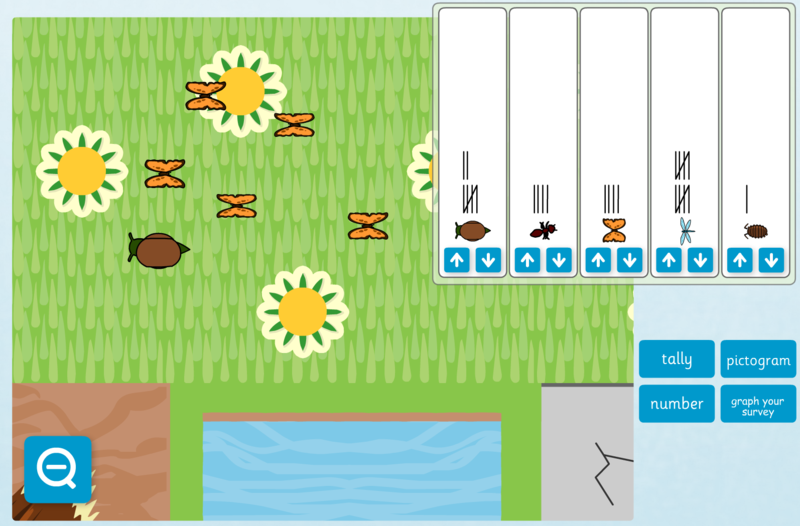 The lead activity is a simple simulation of a minibeast hunt/survey. Use this (along with the Minibeasts Habitat Manager activity) to start pupils thinking about where in their local environment they might look for minibeasts. Writing templates are provided to organise the hunt and to show results. The pack includes books about different minibeasts. These are ideal for follow up after a minibeast hunt. Supplementing this are a set of activities that can be used to check understanding. Secondly, there are activities related to sorting and labelling. Pupils can use observable features or information they have found out, such as diet or habitat, to sort creatures in a meaningful way. The pack is available as part of a TES iboard+ subscription. Check out the Minibeast Hunt collection here.